Welcome to your weekend retreat from the horrible reality that is you life. 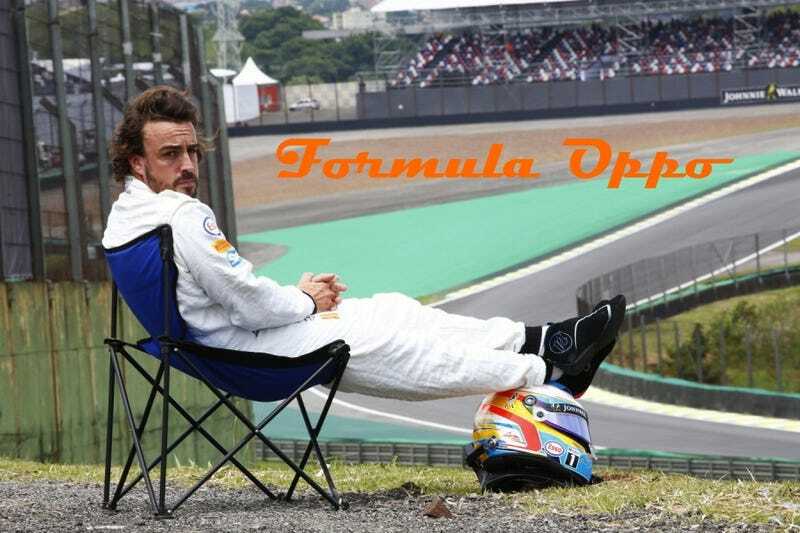 This.... is Formula Oppo. The rest of you know the drill. Good night and Good luck.